- So far as the rest of the world is concerned, Somaliland existed as an independent state for just five days, back in 1960. But so far as those who live there are concerned, its recent history has seen it functioning as a stable, independent democracy since 1991. This may appear confusing, but in fact it reflects a constitutional disparity between the world of diplomacy and the world as it actually is. Until June 1960, Somaliland was a British colony with a population roughly the same as Wales. There was a strong link between the two countries dating back to the 19th century, when Cardiff was one of the world’s biggest coal-exporting ports and Somali sailors joined the crews of British ships. 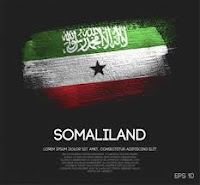 Additional guidance from the FCO said: “This has been the UK’s long-standing position on Somaliland. 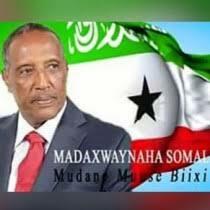 We continue to support and encourage plans for dialogue between Presidents Farmaajo [of Somalia] and Muse Bihi [of Somaliland].